England Golf chief executive Nick Pink talks relaxing dress codes and changing the image of the sport. England Golf has told GolfMagic.com it wants to silence the people who continue to knock golf for being an outdated sport. Speaking exclusively to GolfMagic ahead of the upcoming Open Championship at Carnoustie, England Golf's chief executive Nick Pink revealed "golf is in a strong place" and "membership has stabilised" over the past 12 months. Pink also addressed England Golf's biggest recent achievements, the importance of relaxing dress codes, the popularity of new golf formats such as GolfSixes, and the company's biggest bugbears. 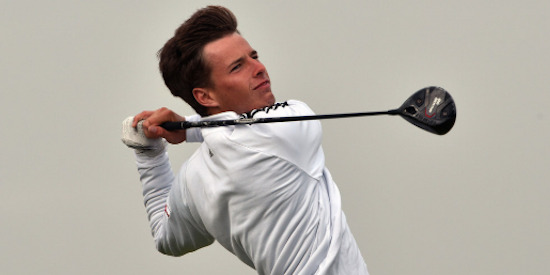 What is England Golf's vision in helping to grow the game right now? We want a thriving community of players, counties and clubs, all getting the most out of the game we all love. We believe the way to achieve this is by offering excellent customer service. Being customer focused is the over-arching aim of our strategy for 2017-21, Growing the Game of Golf in England. We are convinced that by finding out what people want from golf and providing them with the best possible experience we will attract more players and more club members – and create a lifelong love of the game. What do you believe England Golf has done best in recent years, and what areas are you looking to improve fast? When we developed our first national strategy in 2014, membership was declining and many clubs were facing business problems. We decided to lead from the front, inviting everyone concerned about the game to join us to tackle the challenges, and the picture is very different now. Golf is in a strong place. Membership appears to have stabilised at over 650,000 and there are 2m golfers out there playing twice a month – and 3.6m playing once a year. Club support: We’ve supported clubs to run stronger businesses and one of our main achievements of the past 12 months has been the introduction of our network of Club Support Officers. This provides a personal point of contact for every club in the country, putting them in touch with someone from England Golf who is dedicated to finding out about their needs and to supporting them. In the last 12 months, we’ve visited 1,200 clubs and made a total of 4,500 visits, which is a staggering number. Even better, over 700 clubs have responded to a survey and given us very positive feedback on this, so we’re confident we’re providing a very relevant service. Our services to clubs include tailored support to help them understand their local market and where they can find potential golfers and members. We’ve also got a network of preferred partners which offer a range of products and services and this is proving very successful. For example, one of these partners, a buying group, has helped clubs save over £340,000 in the last nine months. Our Club Support Network has another very important role as a point of contact for other golfing bodies. It acts as a conduit for information and communication and this ‘one point of contact’ is helpful both for the golf industry and for clubs. Women and girls: One area where we really want to make progress is in encouraging more women and girls to play golf. 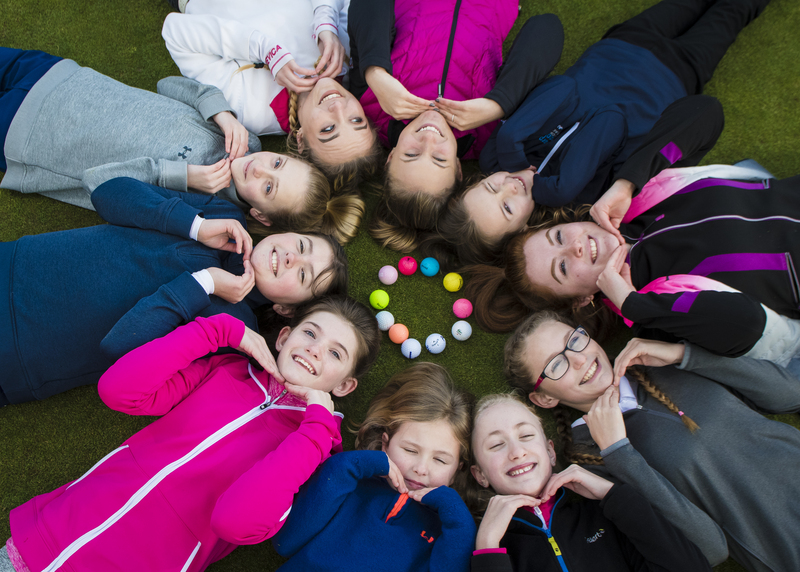 Our Girls Golf Rocks project, which we run with the Golf Foundation, has been hugely successful and, this year alone, has involved 1600 girls in taster sessions. We were one of the first organisations to pledge support to the R&A’s new Women in Golf Charter. We’re totally committed to greater gender diversity at every level of the game and this is reflected within our own organisation where 51% of the staff, 30% of the Board and 25% of the senior management team are female. We’ll sharpen the focus on the female game when we run Women and Girls’ Golf Week to coincide with the Ricoh Women’s British Open. We’ll be highlighting the many different ways in which women are involved in golf – from careers, to players and volunteers – and we’ll be making a very big noise! 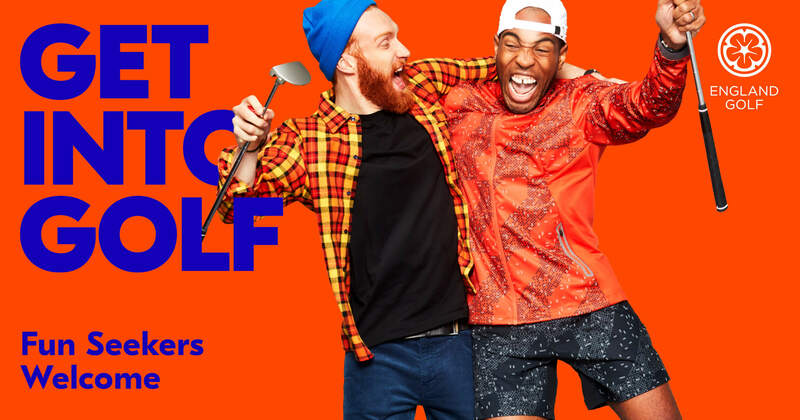 Get into Golf: Our Get into Golf campaign attracted 40% female participation last year and has just been relaunched with a bold, modern look designed to appeal to a younger female and family audience. Women who have taken Get into Golf courses are able to enjoy a growing number of playing days to increase their confidence on the course. Last year, Women on Par attracted over 300 women in three counties. This year, it’s running in eight counties and involving 50 golf clubs, which are all hosting events. The new look for Get into Golf is all about trying to remove the barriers to playing golf and making it clear that it is accessible to everyone. It’s deliberately different, it’s meant to be – and it’s getting a conversation going. The website uses imagery featuring bright colours and players in casual clothing to show golf as fun, friendly - and welcoming to beginners and improvers. It offers taster sessions and courses for beginners and improvers with features which make it easy for customers to find a session, book activities and pay online. Get into Golf has also enlisted a group of social influencers from other sports who have tried the game and reported back to hundreds of thousands of followers on Instagram and other platforms. They are health and well-being blogger Madeleine Shaw, yoga influencers Cat Meffan and Jessica Skye, cycling blogger Alec Briggs and runner Marcus Brown. 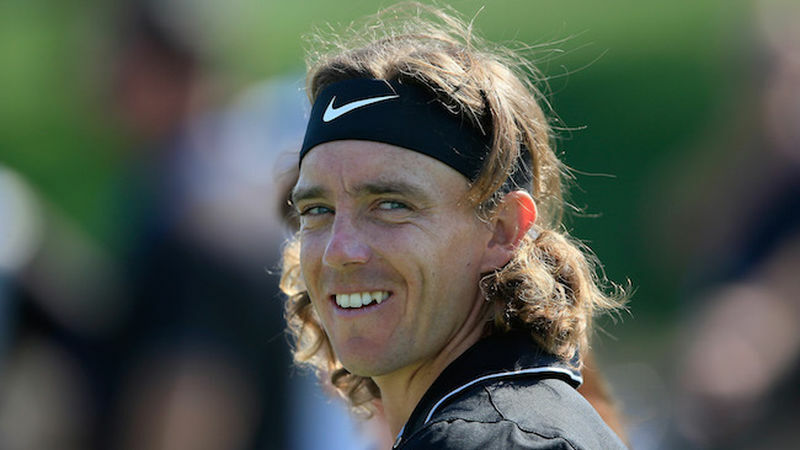 A host of other celebrities, from Piers Morgan to Chris Evans, Dougray Scott, Georgie Bingham and Gaz Beadle, shared their reasons for getting into golf when we caught up with them at the recent BMW PGA Championship. View them on our YouTube channel. Players: Our England players really do us proud. Our women’s team have been European champions for the past two years and already this year we’ve had individual wins from Lianna Bailey at the St Rule Trophy, Todd Clements at the European Nations Cup, Lily May Humphreys in the Scottish stroke play, Matthew Jordan at the Lytham Trophy (pictured), Gian-Marco Petrozzi in Australia, Nick Poppleton at the Brabazon Trophy and Bel Wardle at the Portuguese women’s amateur. 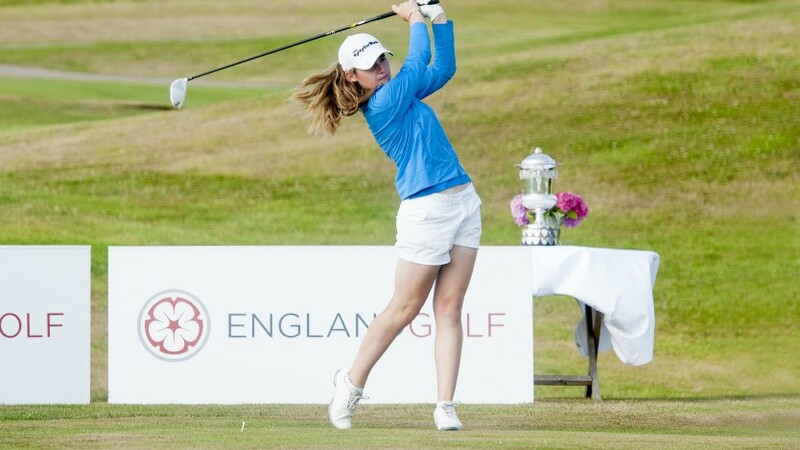 Five of our women players represented GB&I in the Curtis Cup and our men’s team beat France. Safeguarding: Awareness is growing about the importance of protecting the welfare and safety of children and vulnerable adults and, as a result, we have seen an increase in the number of safeguarding cases, which we manage on behalf of the golf industry. We offer support to clubs to put effective policies and procedures in place and we help with the training of Club Welfare Officers and other volunteers. 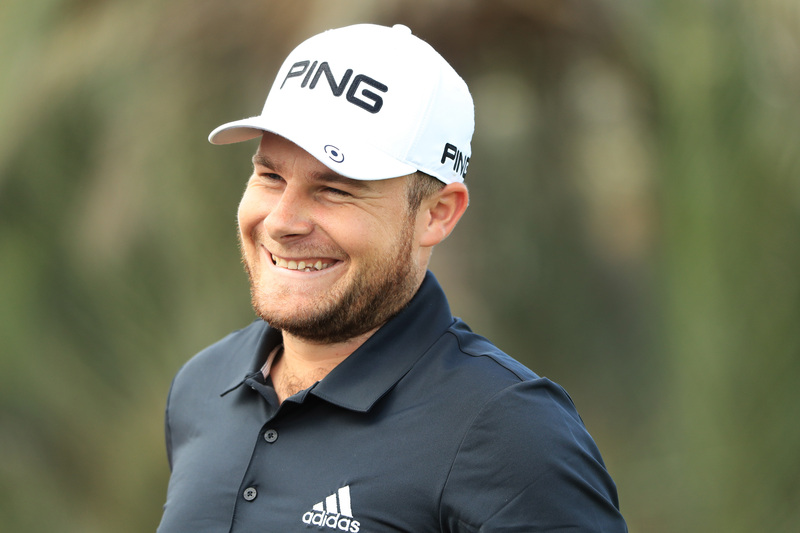 Which England Golf stats give you the greatest satisfaction over the past 12 months? 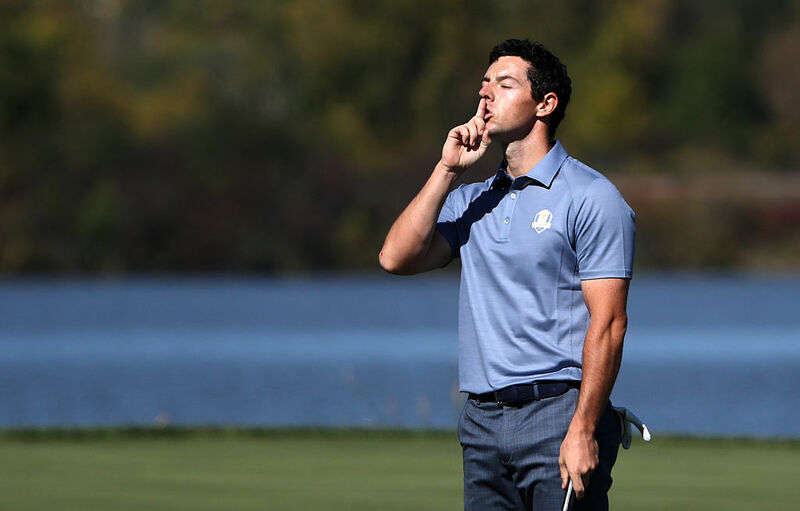 What is the biggest bugbear for England Golf right now, and can you explain why? Are there any particular barriers in the way of what you'd like to achieve? Changing the image of the game is one of our most important aims. Too many people still hold outdated notions of golf. However, it’s a very well run sport – at England Golf we’ve achieved the government’s gold standard for governance – and it offers a lifetime of fun and enjoyment for people of all backgrounds and abilities. Get into Golf offers fantastic opportunities to get started, clubs increasingly understand the importance of looking after their customers and providing them with the experience they want, whether that’s flexible memberships, short formats, family golf, social golf or competition. We should be shouting out that golf is a great sport and silencing those that knock it. Do you believe more relaxed dress codes are required to encourage more youngsters into the sport? Absolutely, and not just youngsters. Everyone should feel comfortable in a golfing environment – after all, this is leisure time – and golf should reflect society. Golf has to move with the times and today people are much more casual than ever before, in all aspects of life, including the business world. If I don’t wear a tie for meeting why would I want to wear one when enjoying my sport? We know and accept that there are some people and some clubs which feel a strict dress code is important, but that can’t be the norm. Golf should be a game where the whole family can turn up together and feel at ease. If we have to think ‘what should I wear’ rather than ‘let’s go and have fun’ we’re getting it wrong. 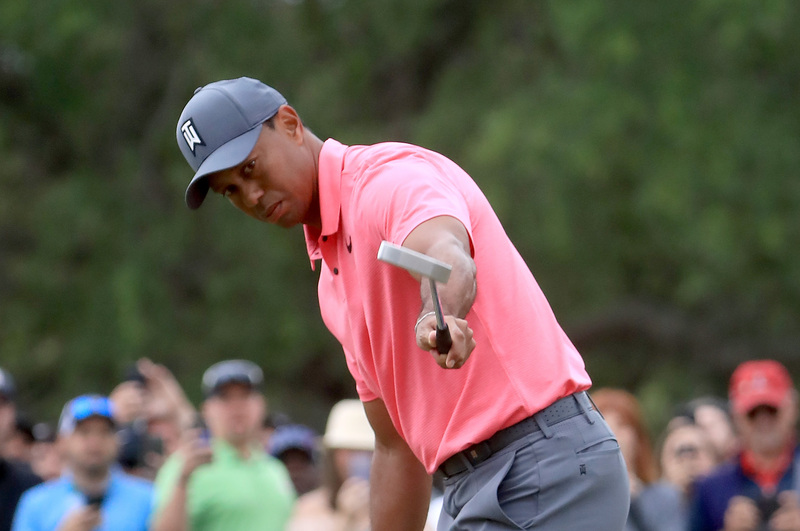 Has Tiger Woods' return to the sport made any difference whatsoever to participation in England? Tiger’s return has created a world-wide buzz and put golf back on the front pages, which can only be good for the sport. We’re looking forward to seeing him back at The Open and we’d love to see him at the British Masters supported by Sky Sports when it is played at Walton Heath in October. What are your thoughts on the European Tour's recent new formats - GolfSixes, 9-hole matches? Are these really the way forward do you think? Shorter formats like GolfSixes are great. GolfSixes is an excellent and really positive way to involve new golfers, build their confidence and get them playing. 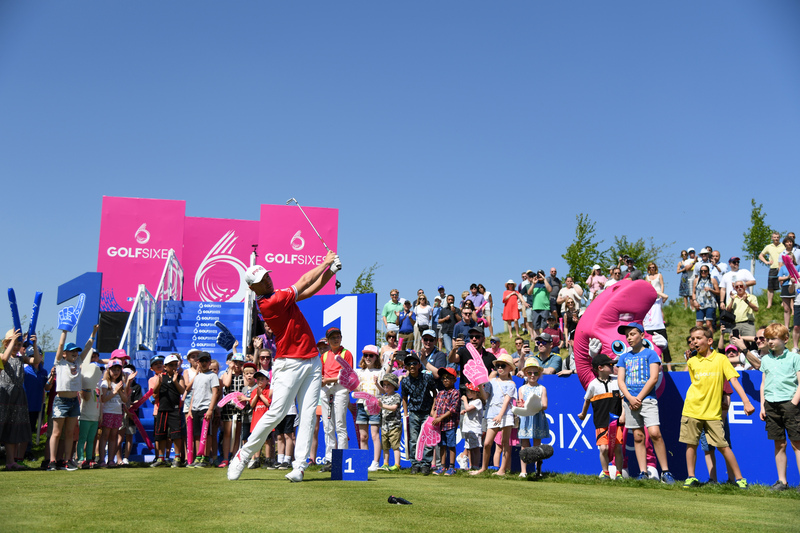 GolfSixes is all about fun and friendly golf and we’re excited to partner the European Tour to involve our members with the format. We’re inviting our clubs to run GolfSixes competitions and look forward to our winners being involved in the European Tour’s GolfSixes week next year. In the same way we’re delighted to be working with Topgolf to grow the game and were thrilled to hold our recent annual golf day at one of their centres. There’s an awful lot we can learn from each other to attract more people into golf and to improve the image of the game and make the sport more inclusive and accessible. Are there any things coming up at England Golf that you can share with us? We are going to offer more value to club members. We want them to enjoy a closer connection with us, the governing body, and to understand how their contribution makes a huge different to all we do for golf. Watch this space! For more information about England Golf's plan to grow the game of game, click here.